Woman, Friends With Muslim Man, Kills Self As BJP Man Said "Love Jihad"
During the initial investigations, the police said they found a photograph of the woman with the man was widely shared on social media. The posts "cast aspersions on the girl", senior police officer Annamalai K told the media. "We have records of the girl's phone and we are getting into all the social media platforms like Twitter, Facebook and WhatsApp," he added. Bengaluru: A BJP youth wing leader has been arrested in Karnataka's Chikmagaluru district after a young woman named him in her suicide note, blaming moral policing by him and four others. The police indicated that the young woman was systematically hounded for her alleged friendship with a Muslim man. The local BJP leaders, however, has defended Anil Kumar, the district president of the party's youth wing, saying he has done nothing wrong. In her suicide note, the 20-year-old woman accused the right-wing men of "creating issues she is not even a part of and thereby tarnishing her reputation", the officer said. It was pressure from Anil Kumar and four others that led the young woman to commit suicide, the police said. On Saturday, around 6 pm, the men had gone to the woman's house and complained to her parents, calling the alleged relationship a case of "love jihad" -- a term used by right-wing groups accusing Muslim men of drawing Hindu women into relationships and converting them. They had insulted the woman and her parents. By 10 in the night, the woman had hanged herself. 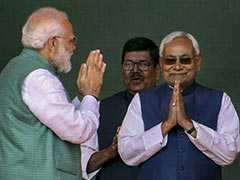 The BJP claims the group had only warned the woman's parents and had not created any pressure. 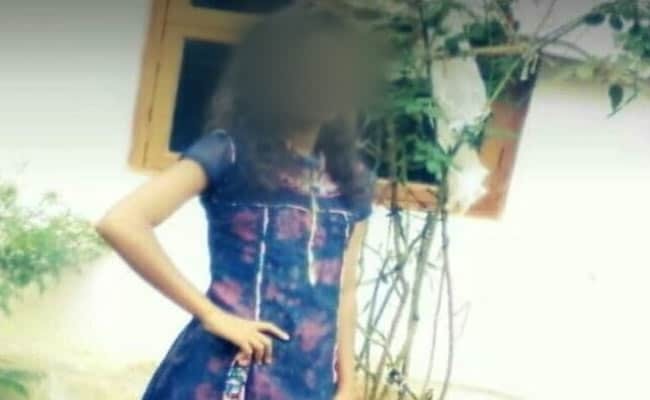 "They got to know that the girl was having an affair with a Muslim boy and they went and told her parents," Karnataka lawmaker Ashwath Narayan told NDTV. "In other places, girls have become terrorists. Because of love jihad, some girls have died... that is what they said and the girl killed herself. He is not the culprit in this." B Harish, a BJP leader who was earlier the city's deputy mayor, has also defended Anil Kumar. "He has very clearly gone and advised them. After advising, if the girl takes a stand, the boy has nothing to do with it. He has not threatened that girl. He has not done anything wrong." The ruling Congress claims the matter is an example of the BJP pushing Hindutva ahead of this year's assembly elections in the state. State Congress chief Dr G Parameshwara said Anil Kumar was harassing the girl "so much that she had to commit suicide. This is the kind of attitude they have towards people who love and want to marry each other".